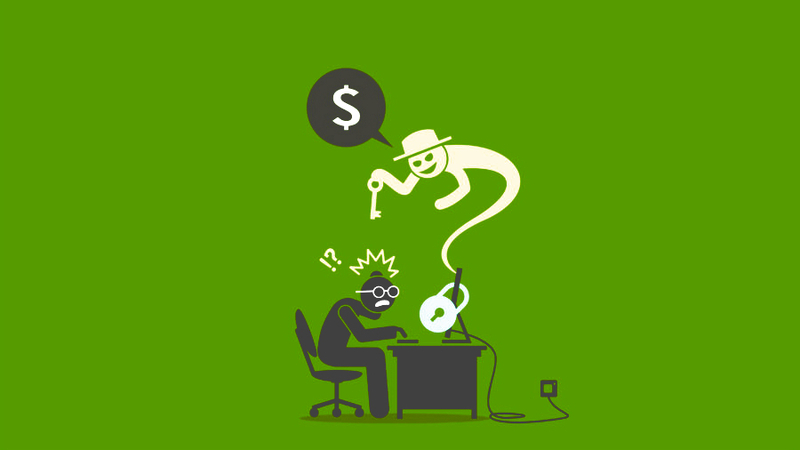 Phishing protection is big business. There are many providers out there using advanced technologies to protect companies of all sizes. And these technologies are needed, because as research has shown, phishing protection education alone will not protect your company. 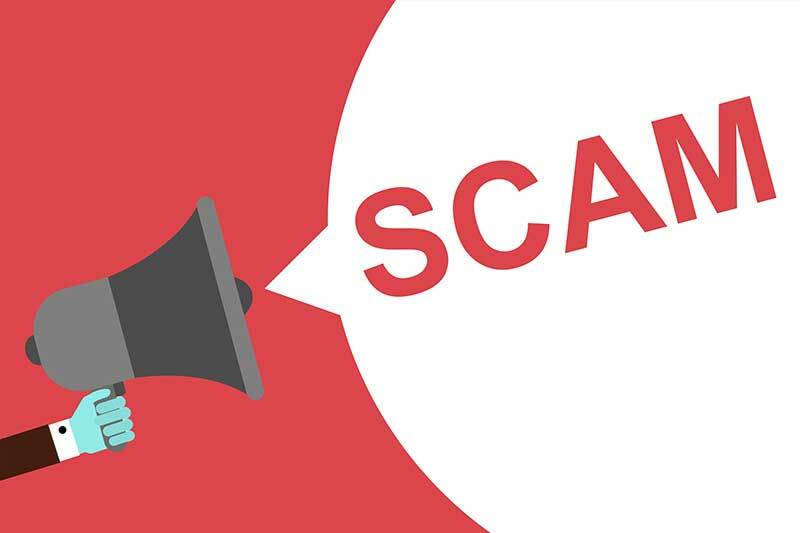 There was a time when hackers and email scammers used spear phishing to trick their victims into sending money. By the time someone figured what had happened, the money was gone forever. But, people are starting to get wise to that tactic. So, what do the hackers do? They evolve…all the way to blackmail. 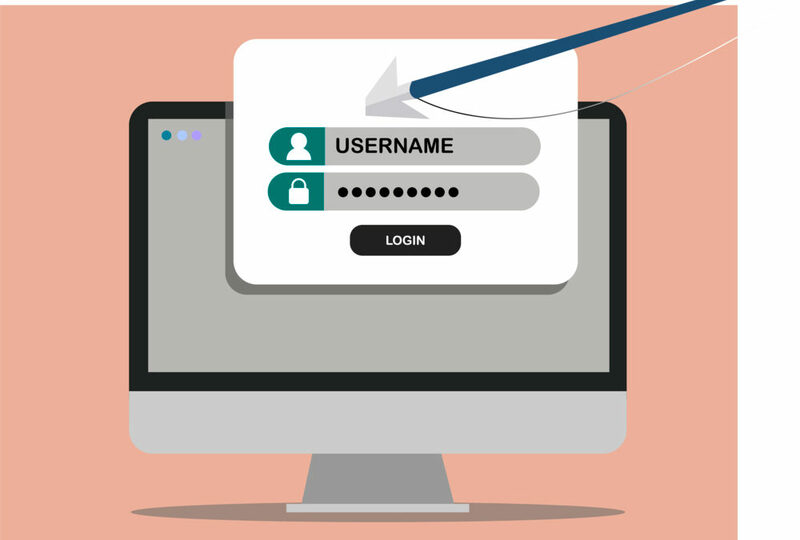 In the world of cybersecurity, it’s a well-known fact that 93% of data breaches trace their original attack vectors back to phishing. In the overwhelming majority of cases, hackers use phishing to get their foot in the door of the network they’re targeting. 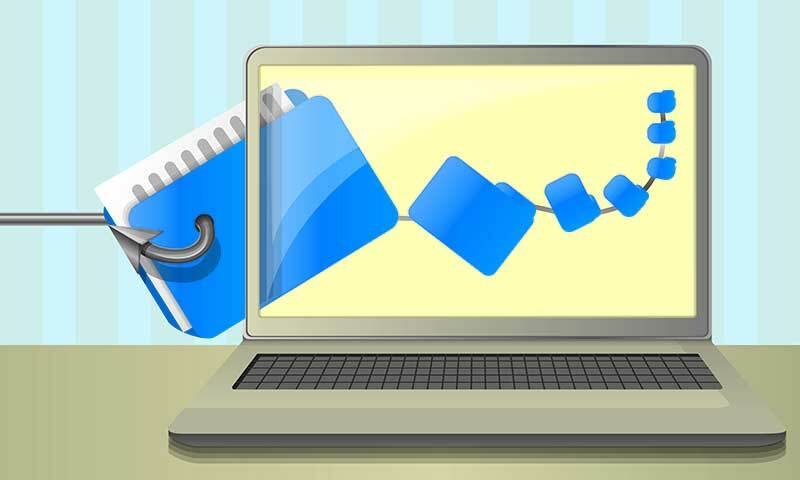 The whole idea behind phishing awareness training is to keep you off of malicious websites. But what if the web site you want to visit, a known good website, is actually malicious? It’s more likely than you may think. The best cybercriminals tend to be innovative and intelligent. 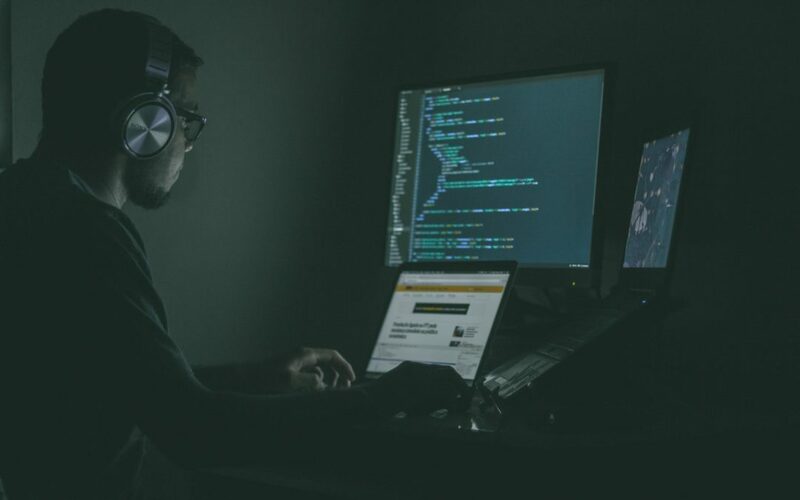 They constantly update their strategies and tactics to account for new developments in the cybersecurity landscape and always manage to find new vulnerabilities to exploit. If you work for a company, you probably think about phishing attacks in a distant sort of way. In other words, phishing may be a problem, but it’s not your problem, really. It’s your employers’. Right? Wrong. Russia and its hackers have been popular in the news for the past several years. Whether to allegedly influence foreign elections or steal intellectual property its sphere of influence is worldwide. How did we get to this point in time? Countries have always been involved with clandestine activities to undermine or even overthrow neighboring governments. They have used deception and sometimes even force to accomplish their goals. So it was only a matter of time before technology was embraced as a tool to this end. And so began the partnership between hacker and government. 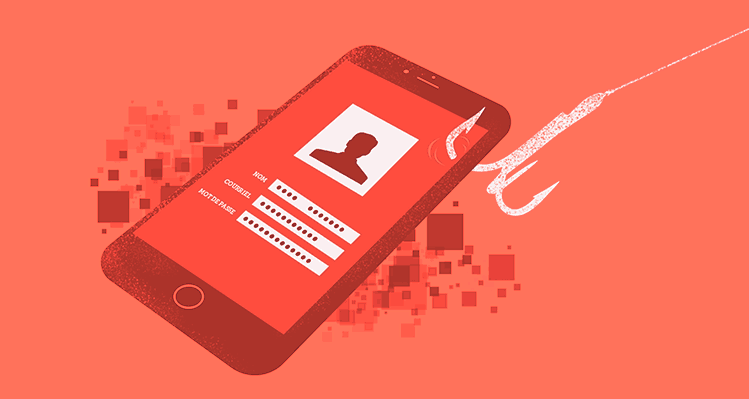 Spear phishing is when you receive an email from someone or some company you trust. It looks legitimate. It may even have the names and extension number of coworkers. It looks authentic, so you don’t give it a second thought. But you should, because it’s from an attacker, and they’re trying to steal your valuable information. 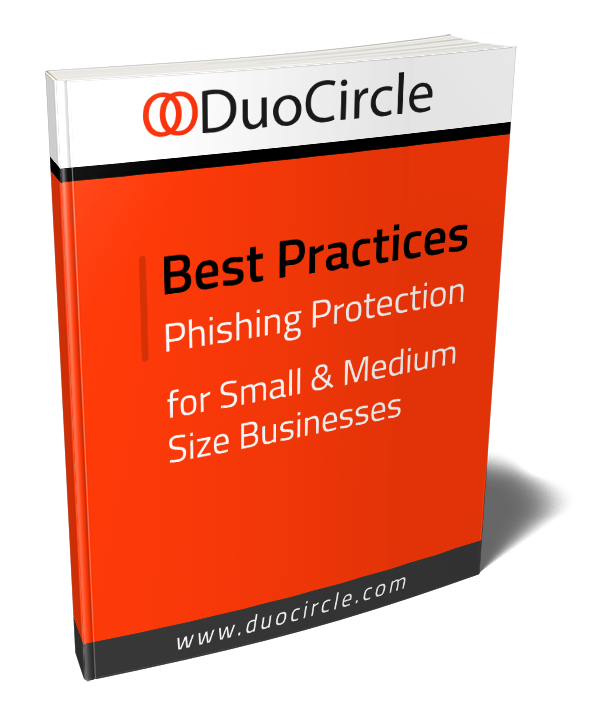 Do you have reliable email phishing prevention security? 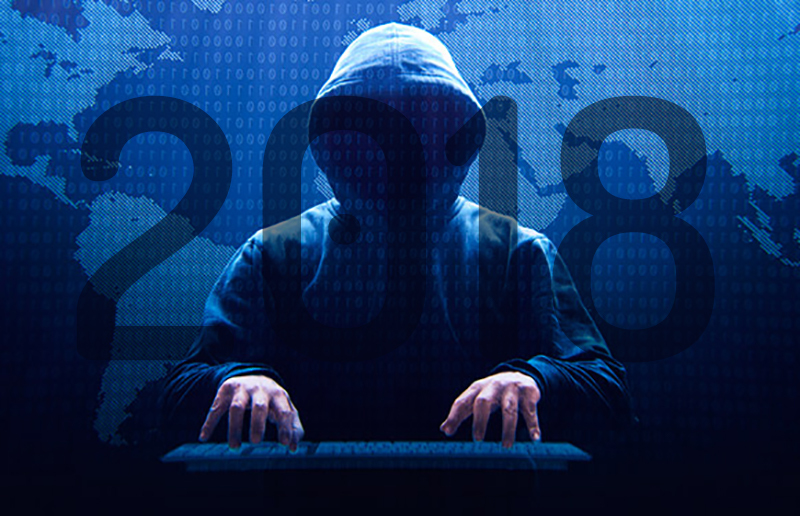 2018 was a good or bad year for phishing depending on which side of the law you were on! 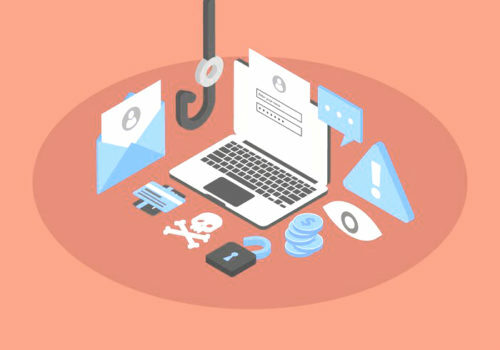 Phishing is defined in many places on the internet, but I like the Cambridge Dictionary definition the best: “an attempt to trick someone into giving information over the internet or by email that would allow someone else to take money from them, for example by taking money out of their bank account”. In this age of rampant cyber attack, corporations must take measures to protect themselves. 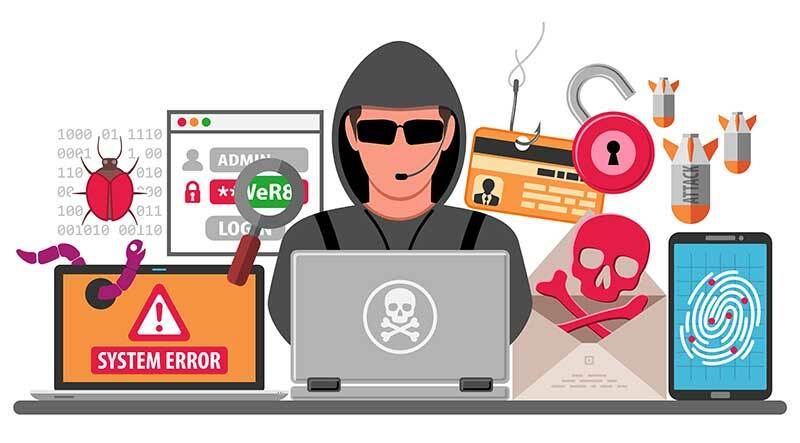 Since 91% of all cyber attacks begin with a phishing email, taking steps to defend against phishing attack might be the single most important aspect of an overall threat defense plan. 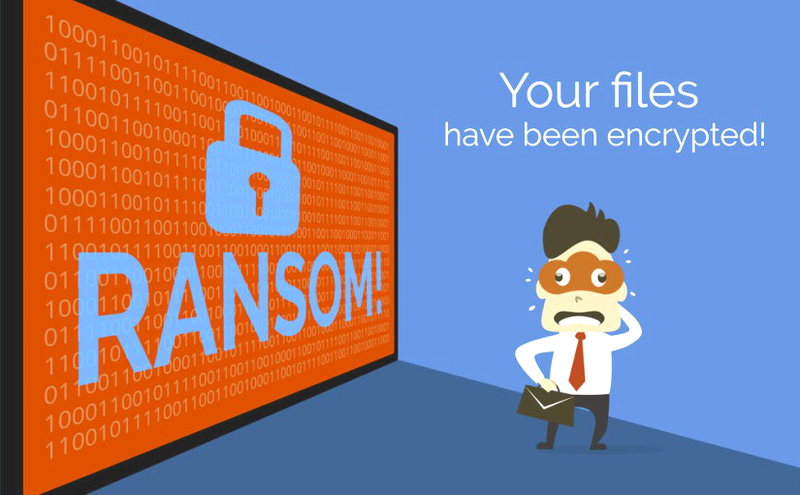 Ransomware is a multi-million dollar a year online business that can strike any organization. 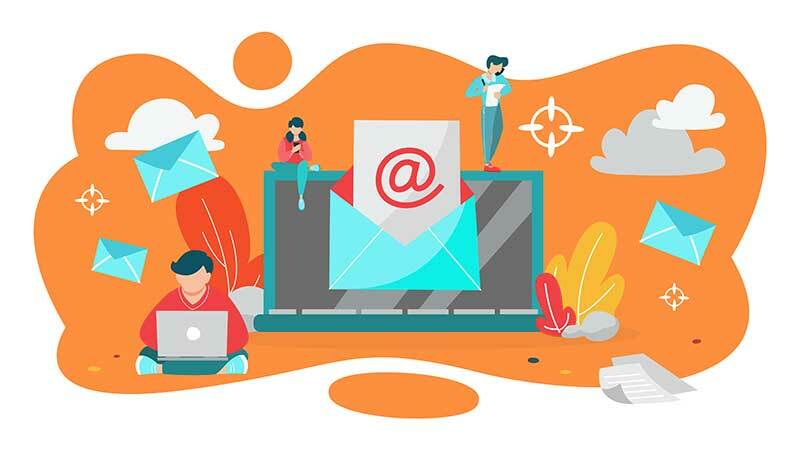 Both Ransomware and legitimate business engage in email marketing campaigns with the intent of making sales to new customers. In the case of legitimate business, some good or service of value is returned to the client. 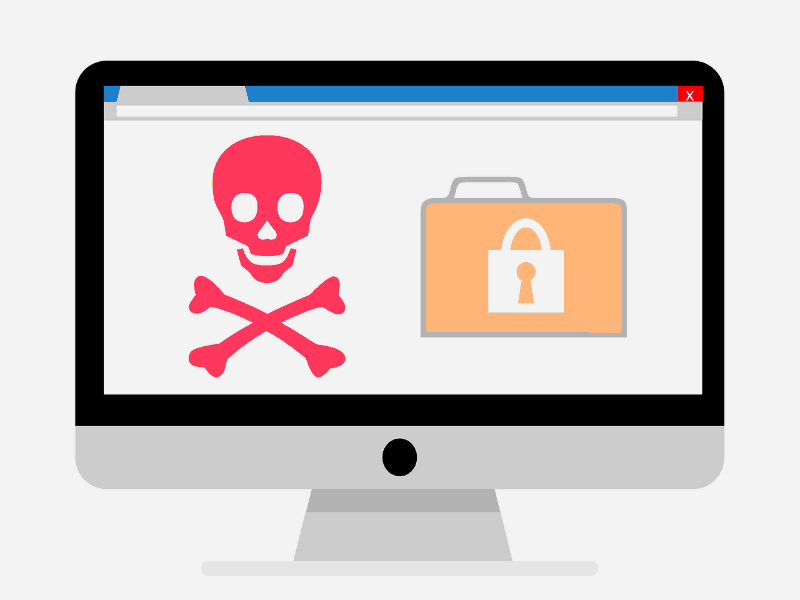 In the case of ransomware, business is slowed or halted by malware that locks or deletes files, and a ransom is demanded that may or may not stop the attack or reverse the damage if paid. 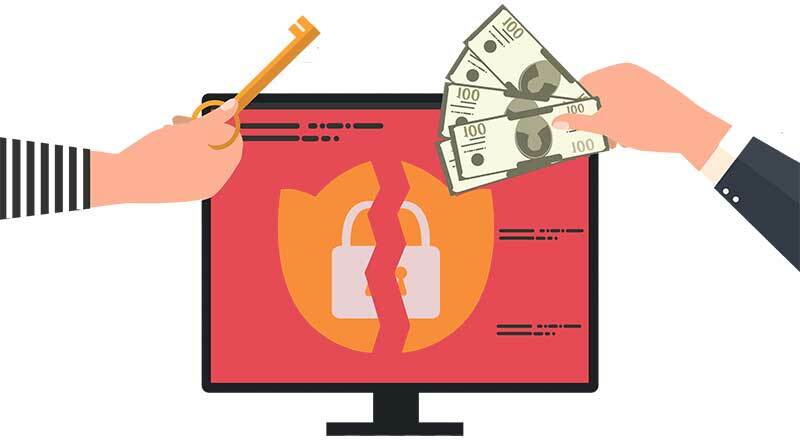 Ransomware is criminal but make no mistakes: its top producers make millions of dollars a year in revenue. 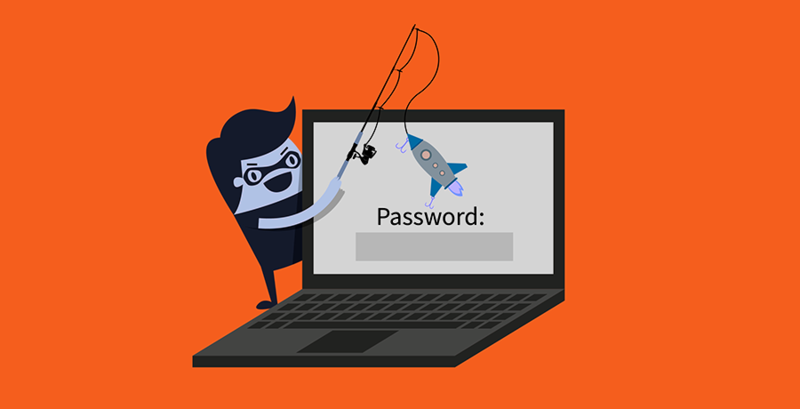 Is Your Office 365 Email Solution Prepared For Phishing Threats? 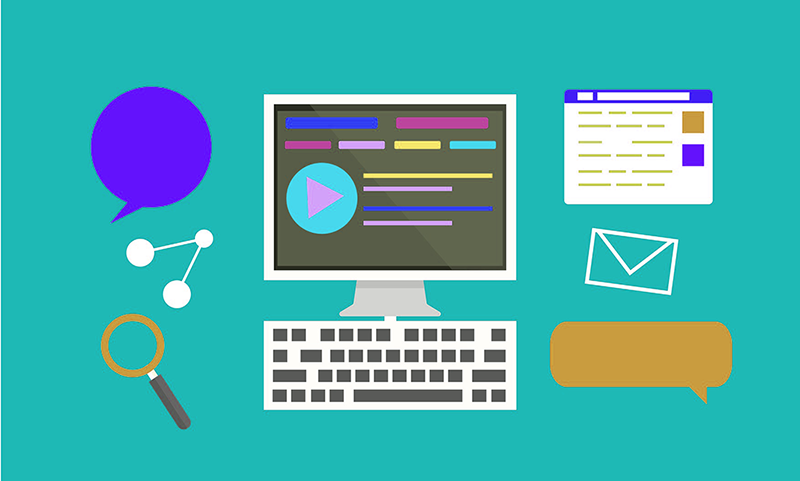 It offers multiple tools and benefits for not only email, but overall business productivity. 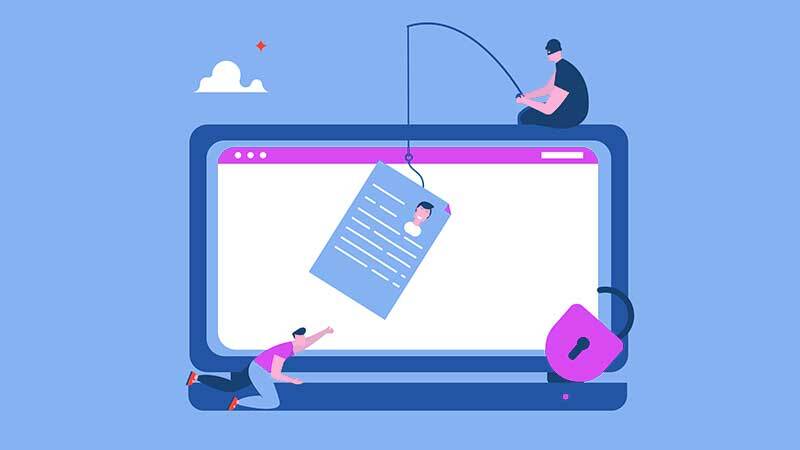 While office 365 does offer Phishing protection as an add on feature, for a comprehensive and real time phishing protection a true end-to-end dedicated protection solution is required. 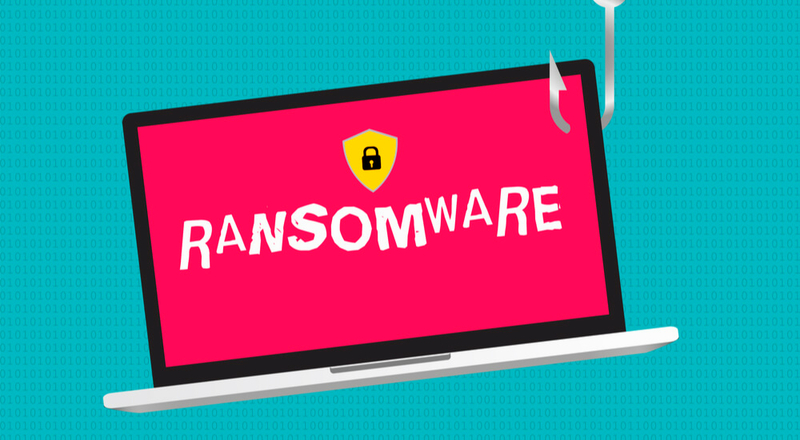 Are You Ready To Meet The Threat Of Locky Ransomware? Locky is a ransomware variant that was first reported in 2016. The most common version of the attack arrives as an attachment to an email. When opened, the attachment is mostly unreadable, except for a direction to the user to enable macros in order to make the content readable. If this is done however, an embedded macro in the “message” runs and saves the Locky virus to the user’s hard drive. After that, typically any Microsoft Office files, videos, and images on the hard drive are encrypted through the office 365 phishing email. 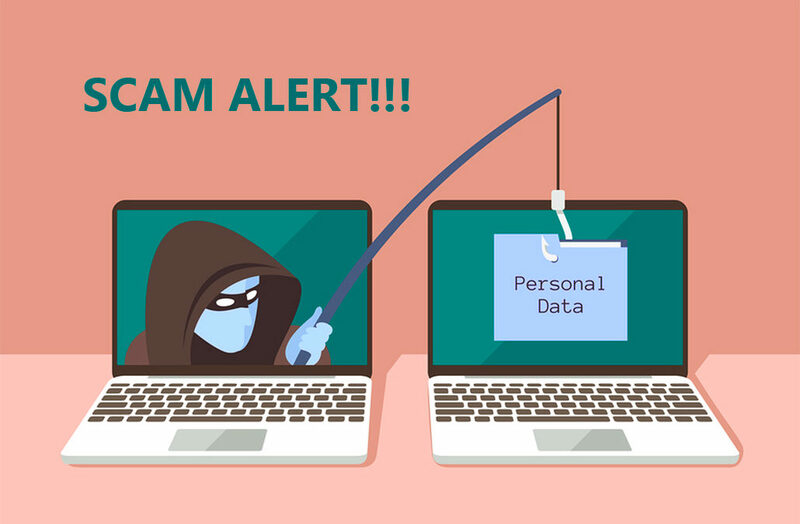 Phishing is a Threat – Protect Yourself! 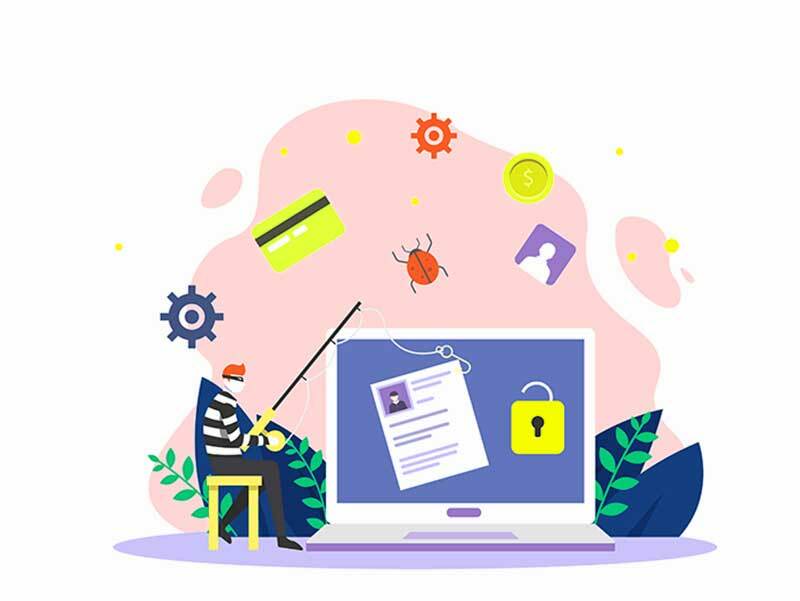 The overwhelming majority of attempts to compromise the security of business information today being with a phishing attack. 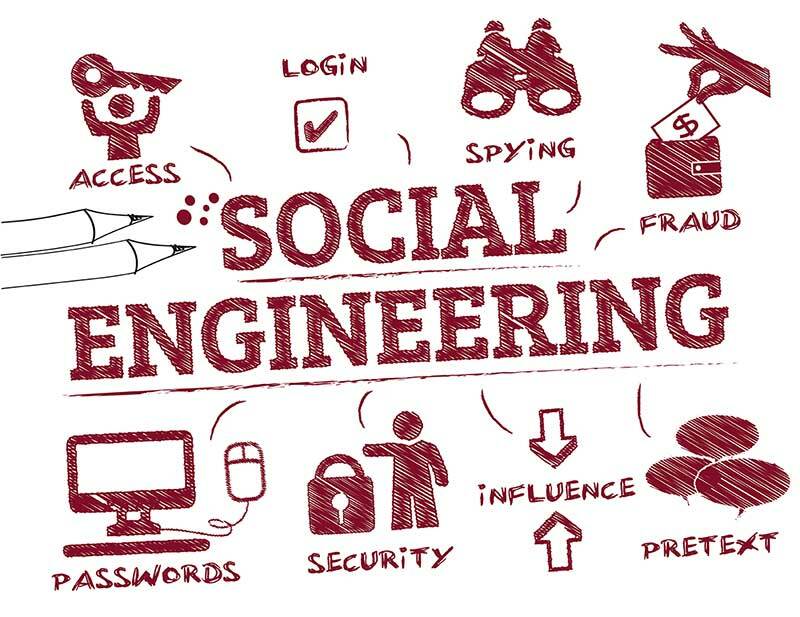 By relying on the misplaced trust of users, phishing, spear-fishing, and whaling attacks gain access to confidential data: users click a link, open an attachment from a “trusted source,” respond to a social engineering attempt, or are otherwise tricked into revealing such information. Ransomware Attacks! Will You Be Ready?